“Blockbuster Kit is not your regular ‘bundle’ full of junk apps,” Softorino tells me via email. 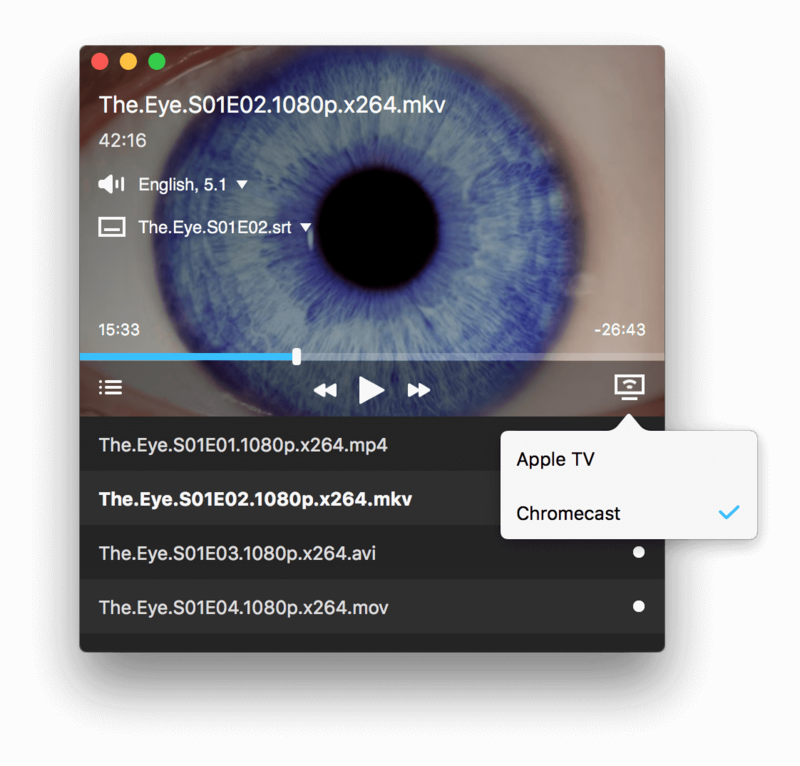 This is basically an all-in-one solution for Mac owners who love watching video as the apps were designed to crush barriers between your Mac, iPhone, iPad and Apple TV. Beamer is awesome. You just drag and drop any movie in any “foreign” file format (DivX, AVI, Xvix, MKV and more), along with subtitle files, and the app will immediately start streaming directly from your Mac to your big screen TV through an Apple TV or Google’s Chromecast HDMI dongle, in high definition and with full surround sound. This app’s regular price is $19.99. Beamer 3 requires OS X 10.10 Yosemite or later, a 2nd, 3rd or 4th generation Apple TV or a Google Cast-enabled device such as the 1st and 2nd generation Chromecast. 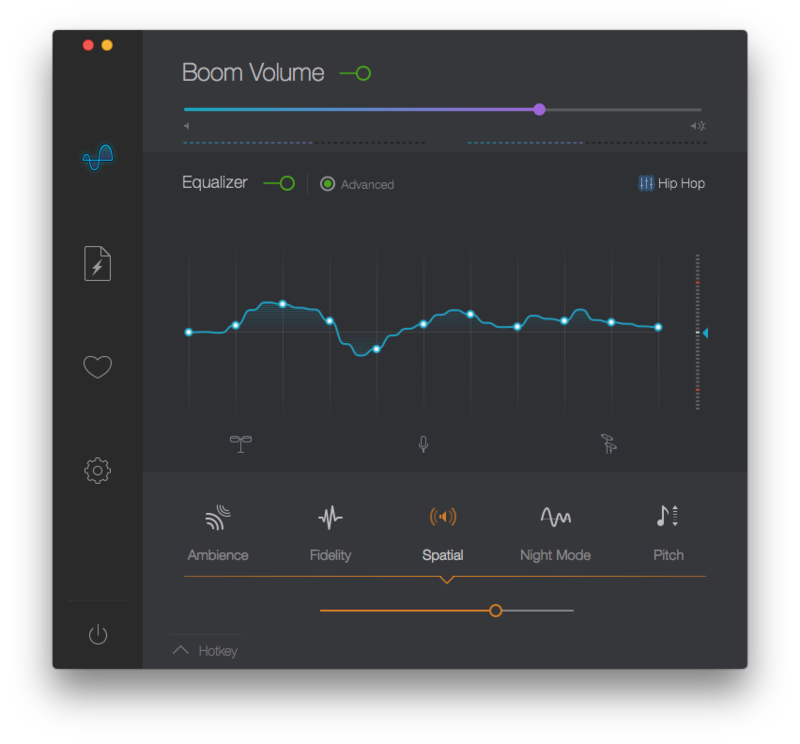 Boom is widely regarded as the best system-wide audio booster and equalizer for your Mac. This app makes any audio coming out of your computer louder, cleaner and better and as such is perfect for use with YouTube, Netflix, Spotify or any other app for that matter which has audio coming out through your Mac. 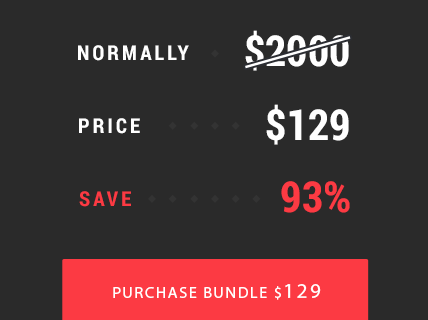 Boom 2 is regularly $19.99. 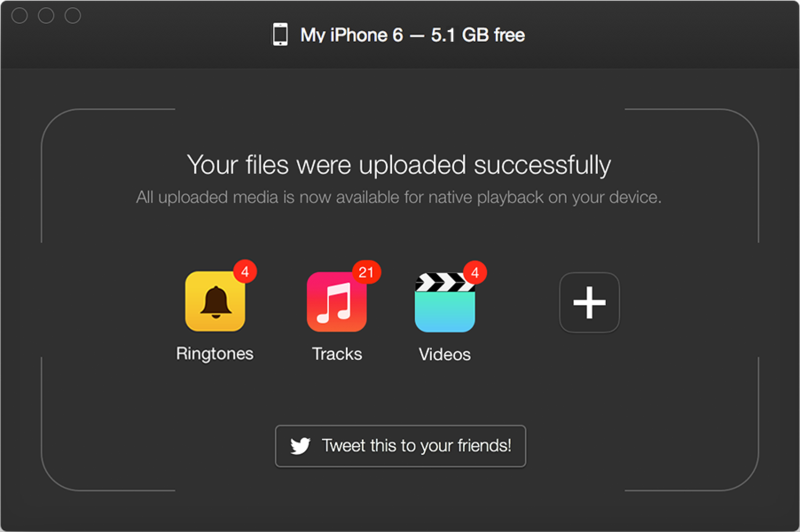 Walter converts MKV, AVI, MP4 and other video file types into an iOS-friendly format accepted by the iPhone, iPod touch and iPad, no iTunes or jailbreak required. Just connect your device via USB, drag and drop any number of movie files and subtitles and the app will convert them on the fly and automatically transfer them to iOS’s Videos app, where they can be played natively. A single-user Waltr license is regularly $29.95. As I wrote in my review, Waltr is shockingly fast: the app processes video at an average speed of two gigabytes per minute. 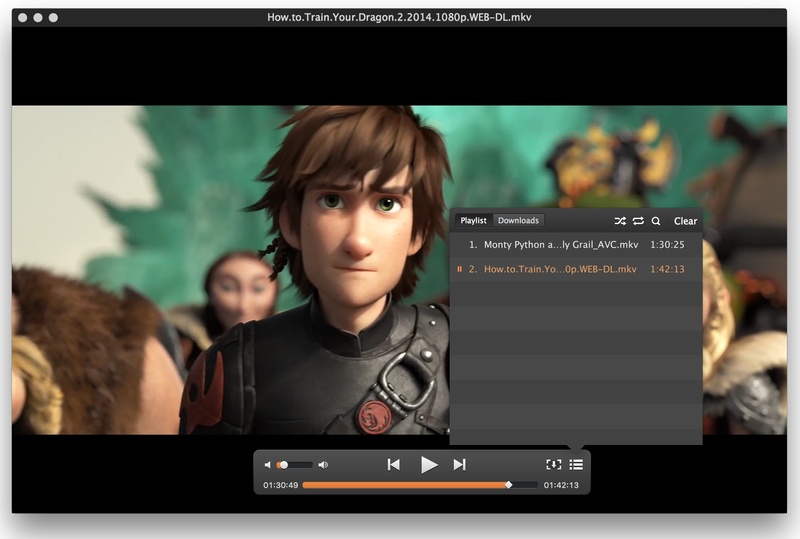 A powerful video player for OS X, Elmedia Player Pro plays literally everything you throw at it. The app supports virtually any video file type and comes with a wide range of unique playback options. This app normally retails for $19.95. 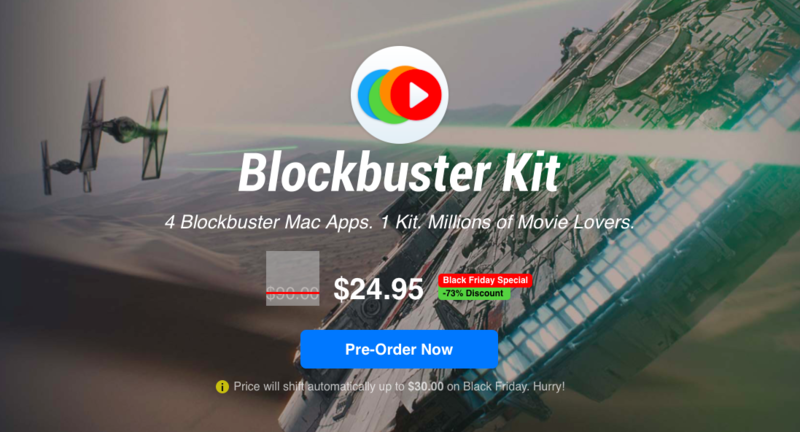 Blockbuster Kit is essentially a great opportunity to get four popular Mac apps for frictionless movie watching experience at the price of one. Existing customers of these apps can pre-order this kit now for a special price of $24.95 and receive all the apps right away. The bundle is going to shift to $30 on Black Friday. Starting on December 2, developers behind Blockbuster Kit are planning to keep the bundle live for two more weeks though the price is going to climb to $50, which is still cheaper than buying all apps separately for a total of $90.